Since I began my business in June of 2010, I have done my best to make a positive change within the community I live in by re-purposing, and in turn minimizing electronic waste, I also wanted to aid Animal Rights / advocacy causes within the Niagara Region as well as help keep the environment cleaner. 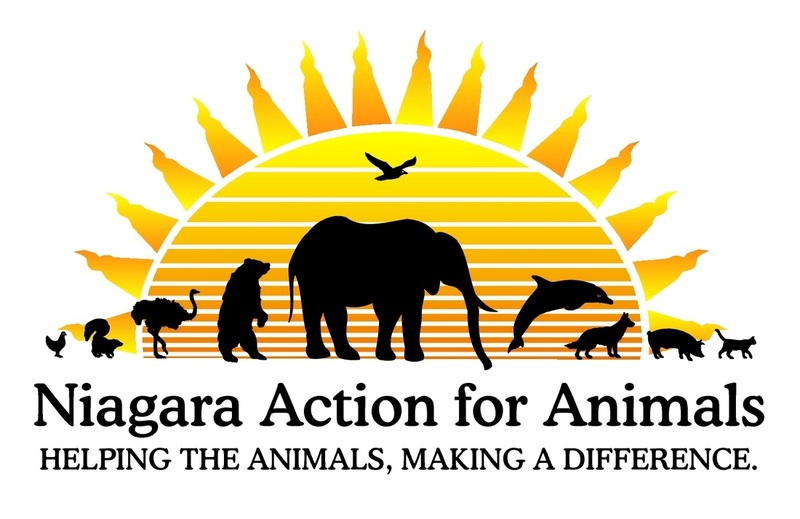 So I decided to contribute what I could via e-waste collections and sales in May of 2015 to Niagara Action for Animals ongoing scrap metal / e-waste collections, and have donated 100% of the profits since. In the fall of 2016 E-waste Fur Animals / E.F.A. was successfully growing and the program began to share the profits with another Niagara local animal advocacy organization, Urban Wildlife Care. Both are causes very close to my heart, and I am extremely happy to help them. 100% of the profits from these e-waste donations go straight to the above mentioned organizations program costs (plus SLP Computer Repairs will be matching each monetary amount of e-waste sold by 100%), all e-waste is also sold to an environmentally conscience local recycling facility. Since the spring of 2015, 13,500 pounds of e-waste have been environmentally disposed of, as well as hundreds of dollars raised thanks to the many local residential as well as business customers who have donated to this program knowing this cause is helping the environment, and animals hand in hand. So consider donating your e-waste to such a great cause, if you have any questions just click here! You can also donate your time or a monetary amount directly to the mentioned organizations by clicking or tapping on the logos below! Click on either logo above to be brought to their respective websites. *ALL ITEMS MUST BE IN CLOSED BOXES OR BAGS LEFT ON FRONT PORCH OF 154 WELLAND AVENUE IN ST. CATHARINES! ​*E-WASTE COLLECTIONS ONLY OCCUR BETWEEN APRIL 15th - OCTOBER 31st! Below are photo's from the ​e-waste runs which have been collected and sold since May of 2015. A big thank you goes out to all of the residential as well as business donors, and especially the volunteers who helped with collections and transport!